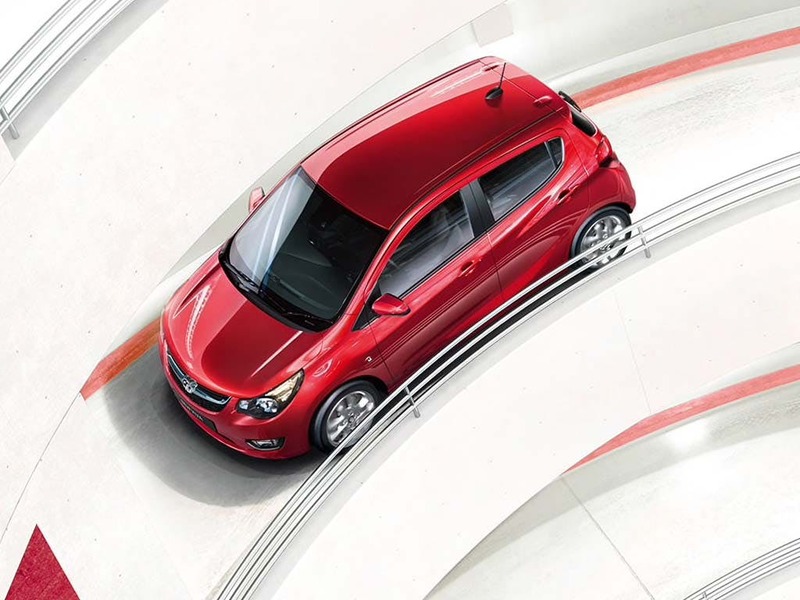 Built for city driving the brand new Vauxhall Viva will help you manoeuvre tight spaces with surprising ease. 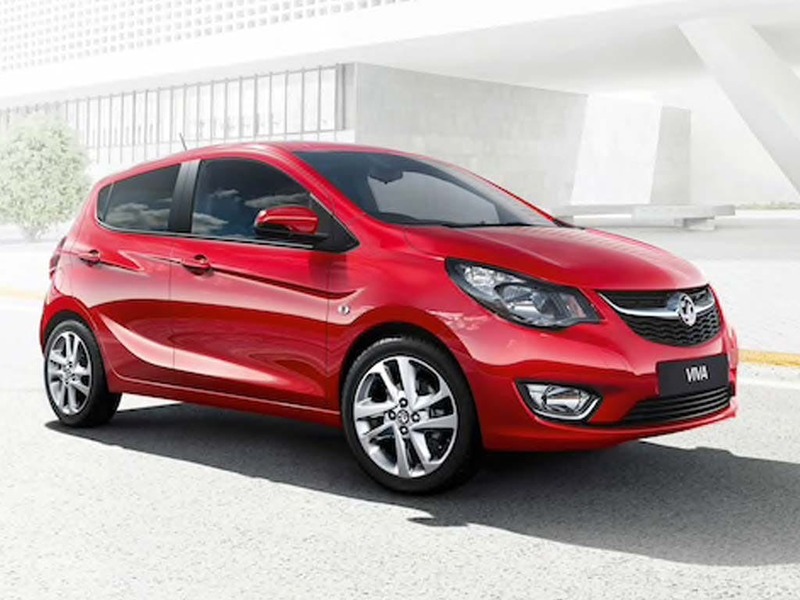 So jump in and drive away from your local Pentagon Vauxhall showroom with a fantastic deal on a brand new Vauxhall Viva city car. 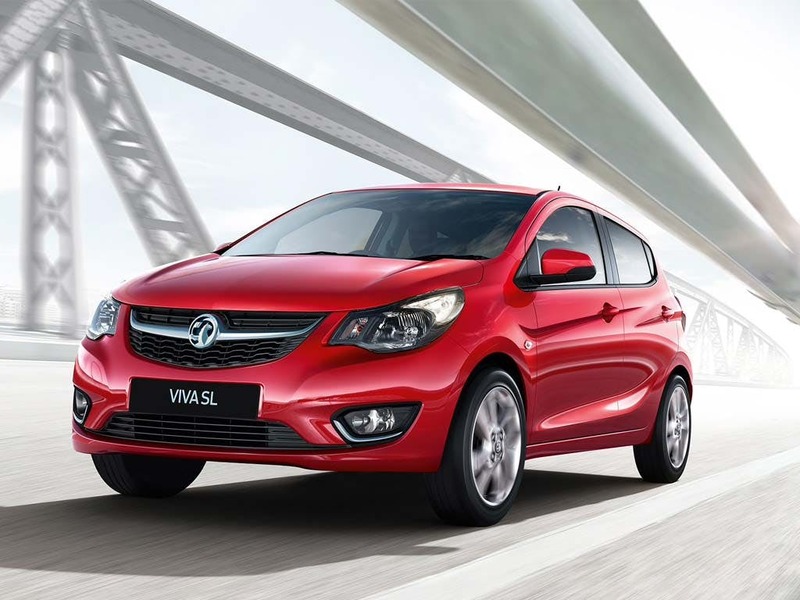 New Viva Se from only £999.00 deposit and £137.15 a month at Pentagon Vauxhall. 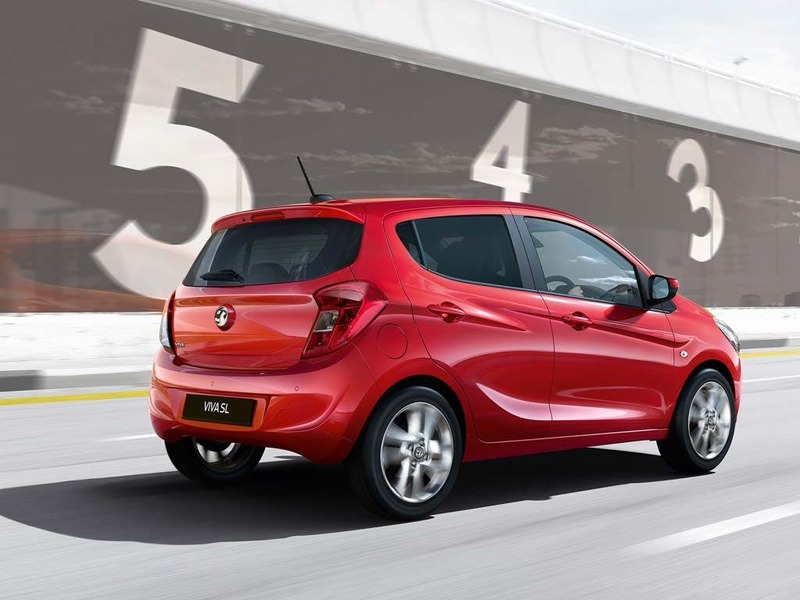 New Viva Rocks from only £999.00 deposit and £155.62 a month at Pentagon Vauxhall. 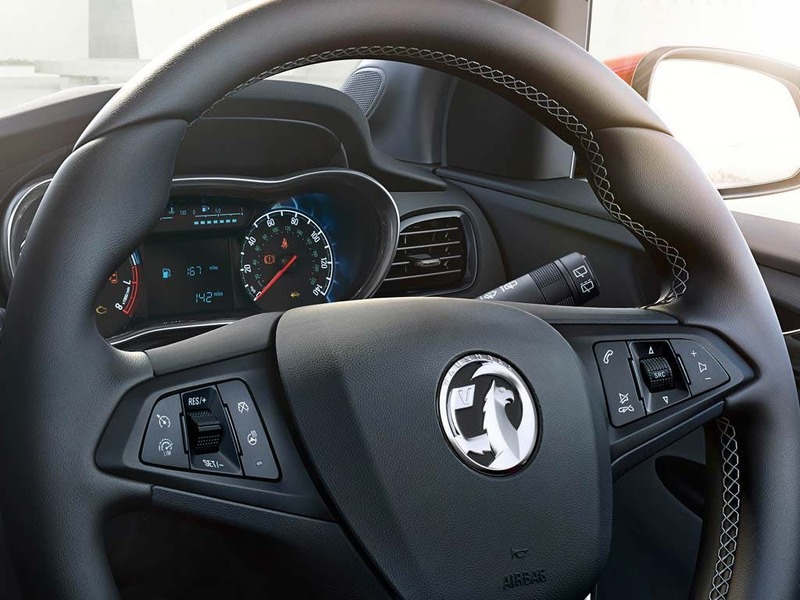 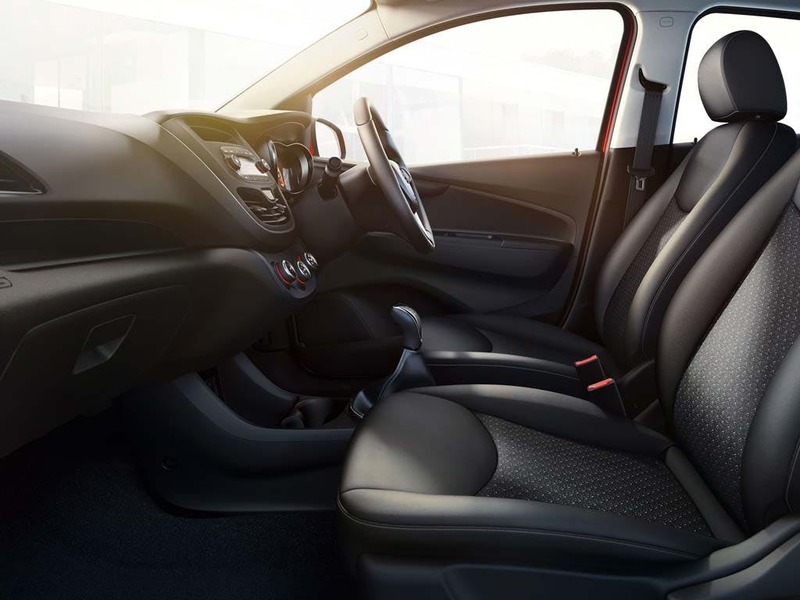 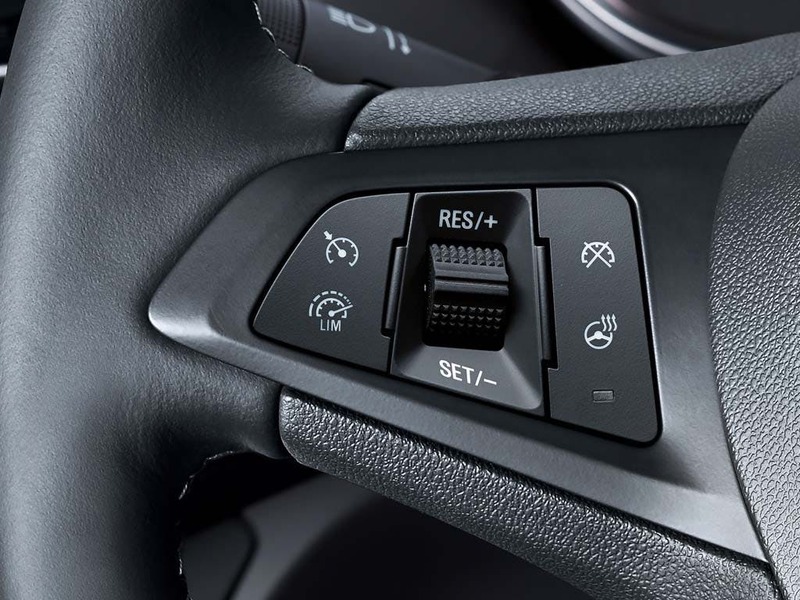 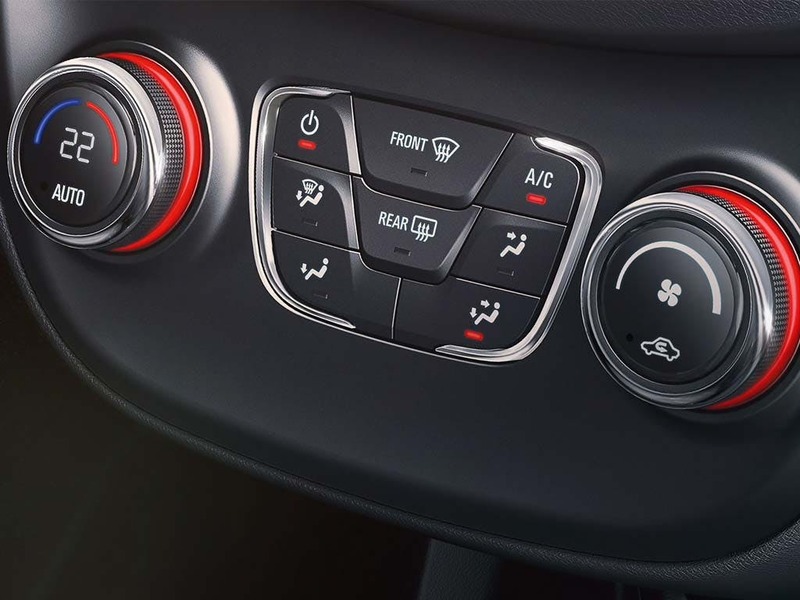 It’s quite astounding how much Vauxhall have fit into the Viva as its packed full of the latest tech and several driving aids whilst still having enough room for you and several passengers to sit back and relax. 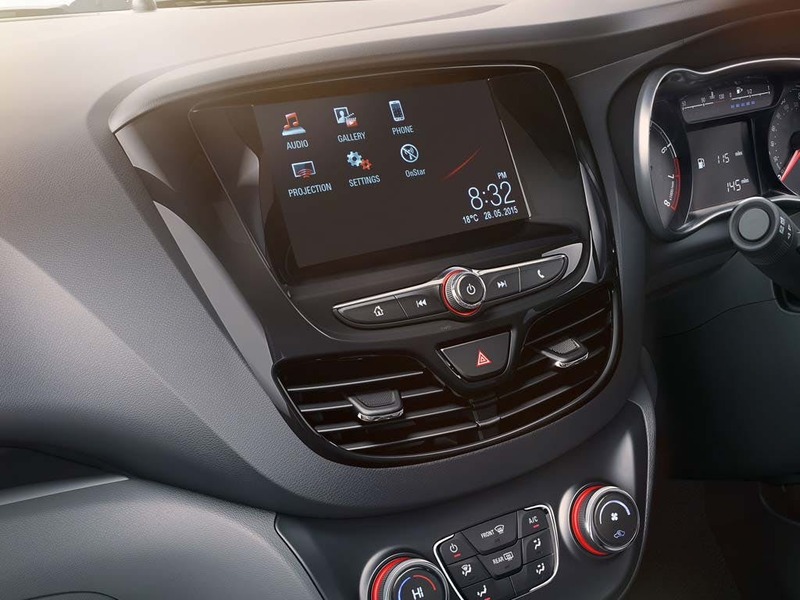 You’ll find all the latest offers and deals for the brand new Vauxhall Viva right here to browse through. 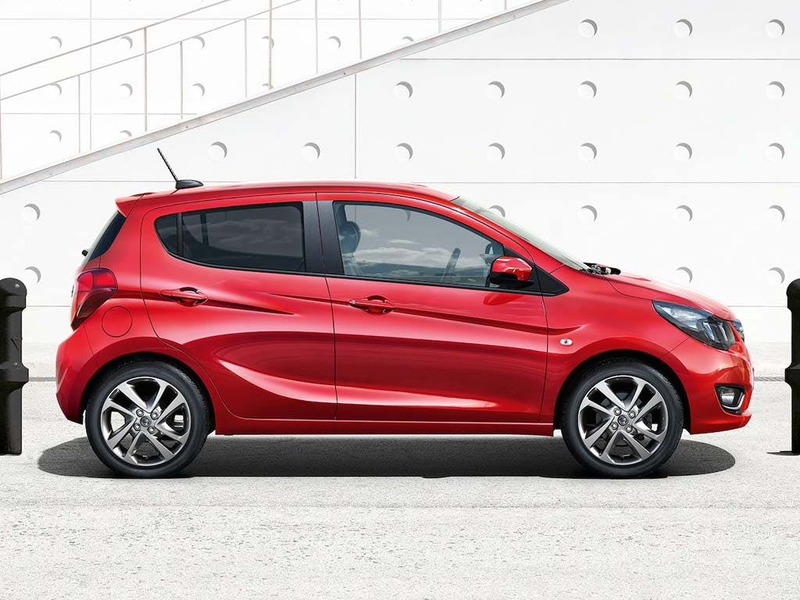 Low mileage, Pre Reg and ex-demonstrator Vauxhall Viva cars in stock now.